Samsung is going all guns blazing with their recent smartphone launches, mainly in the mid-range department. This time they pull the wrap off the Galaxy A20 — a new addition to Samsung’s A-series lineup. The smartphone is a “budget” follow up to Galaxy A30 and Galaxy A50 which were recently launched in Nepal. 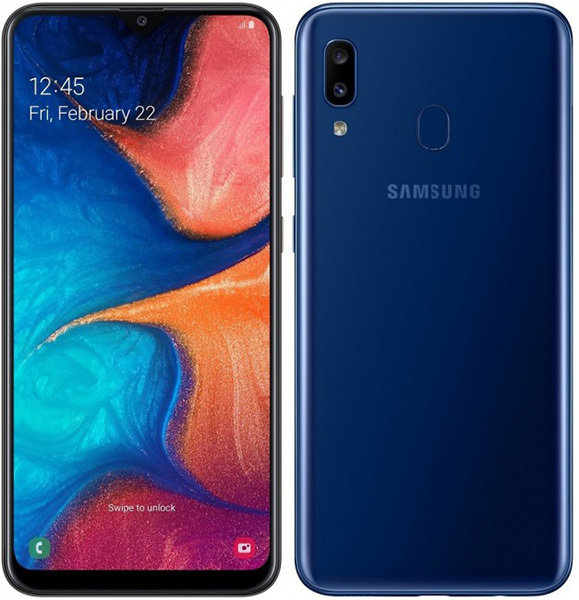 Update: The Samsung Galaxy A20 is now available for Rs. 20,490 in Nepal. 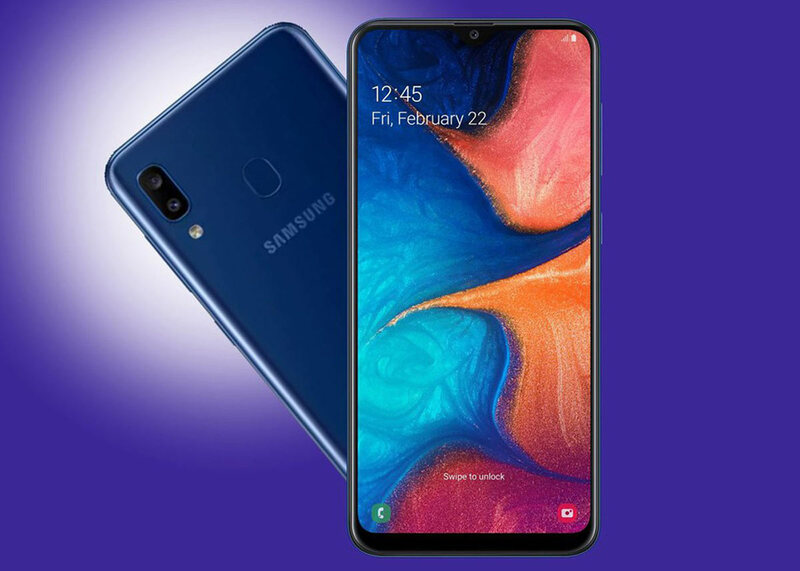 Alike the two of those, the Galaxy A20 also offers a combination of solid specs for a price as low as you can get from Samsung. A perfect 6.4-inch HD+ Super AMOLED display greets the front with the Infinity-V display, while the back glares with the “3D Glasstic” design. As fancy as it sounds, the design is a combination of glass and plastic. Inside is the Exynos 7884 chipset with 3GB RAM and 32GB of internal storage. The storage is expandable up to whopping 512GB with the help of microSD card. Talking about the camera, the Galaxy A20 has plenty to offer for its price. The back has a dual 13MP f/1.9 lens and 5MP f/2.2 lens, whilst the front host a single 8MP selfie camera with f/2.0 lens. The phone is powered by an impressive 4,000mAh battery and also sports a fingerprint scanner at the back. As for the pricing, the phone will go on sale in Russia for a price of RUB13,990, which translates to a rough figure of $217. For Nepal, since the A30 was priced as low to the Indian pricing we expect the Galaxy A20 to cost around NPR23-25,000 if it ever gets here.